I am happy to tell you all that I am back from a long break and will be posting articles from time to time. It required me two weeks to get a user ID from my University here in Japan. The user ID will enable me to connect to the University’s network and use the internet. The content of many recent articles of Math and Multimedia have been relatively higher than the mathematics taken by high school, so I plan to tone down a little bit. Although I want to post undergraduate mathematics in this blog from time to time, the main audience is still high school mathematics students and teachers. 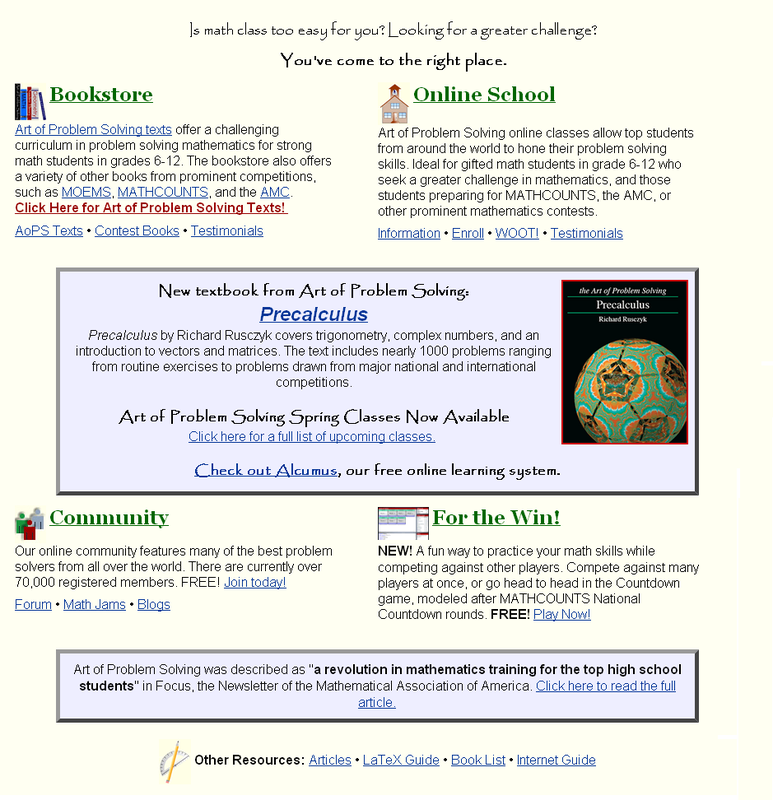 Therefore, in the next few weeks, I will be writing tutorials on how to solve word problems, a topic that is requested by a lot of readers since this blog started. Solving word problems will include step by step tutorials and tips on how to solve number problems, age problems, mixture problems, etc. Aside from problem solving, I am also exploring some software which I will share to you in the next few weeks. I will also provide tips and tutorials particularly about Open Office Spreadsheet.